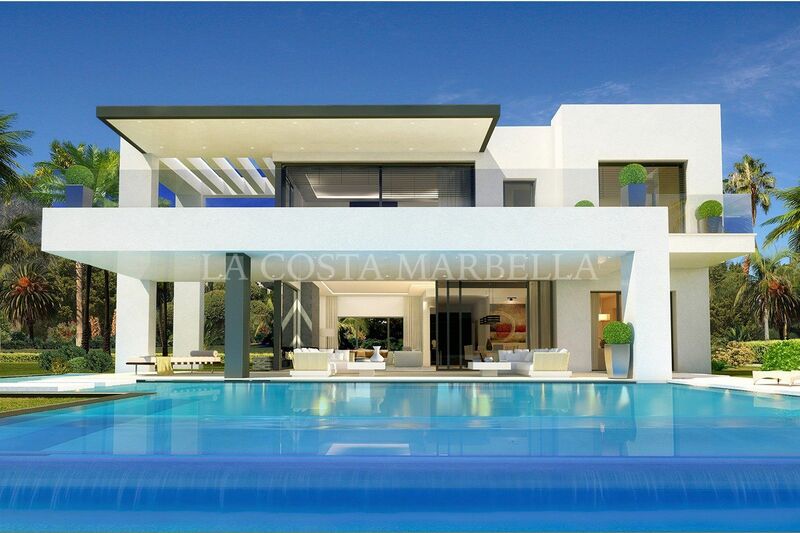 Brand new south facing four bedroom villa in one of the most exclusive communities that is being built on Marbella’s Golden Mile, consisting of only eight luxury villas, located within minutes of Marbella town, Puerto Banús, golf, luxury spas, shopping, fine dining and international colleges, yet also private and secluded. 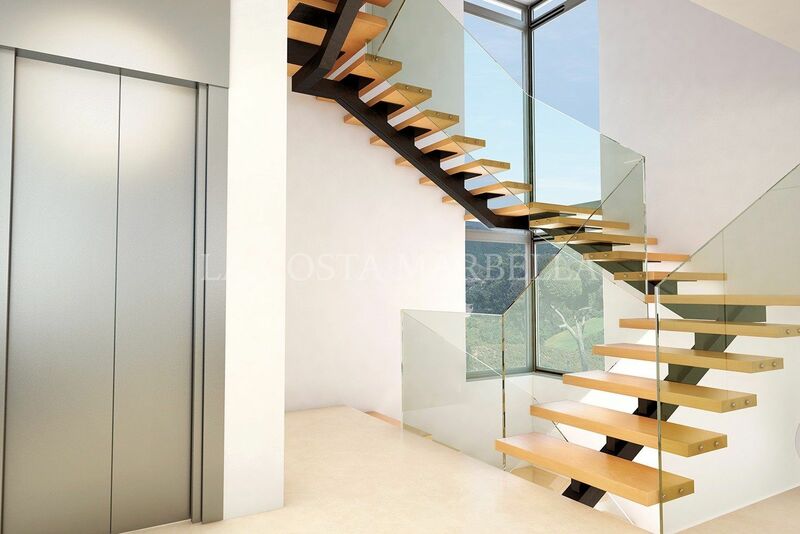 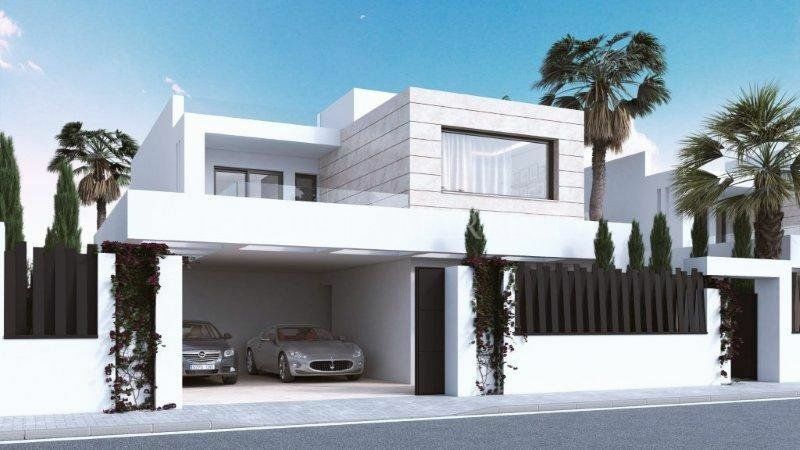 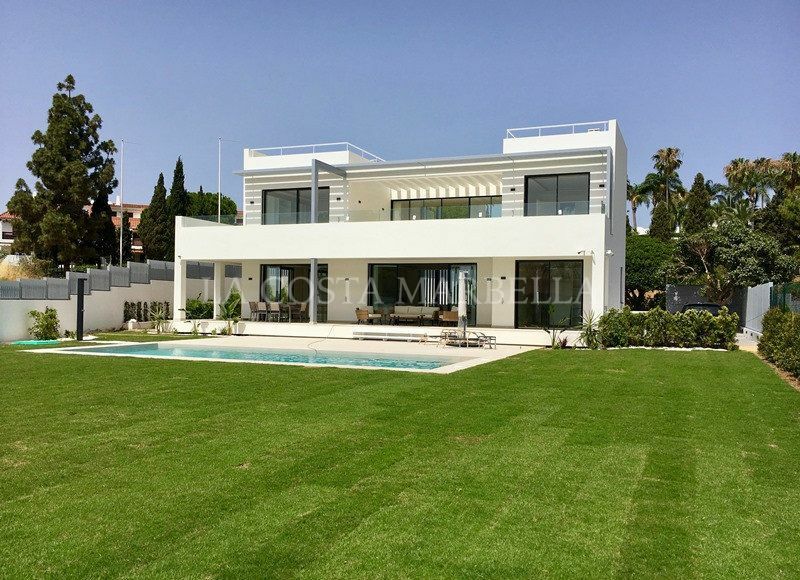 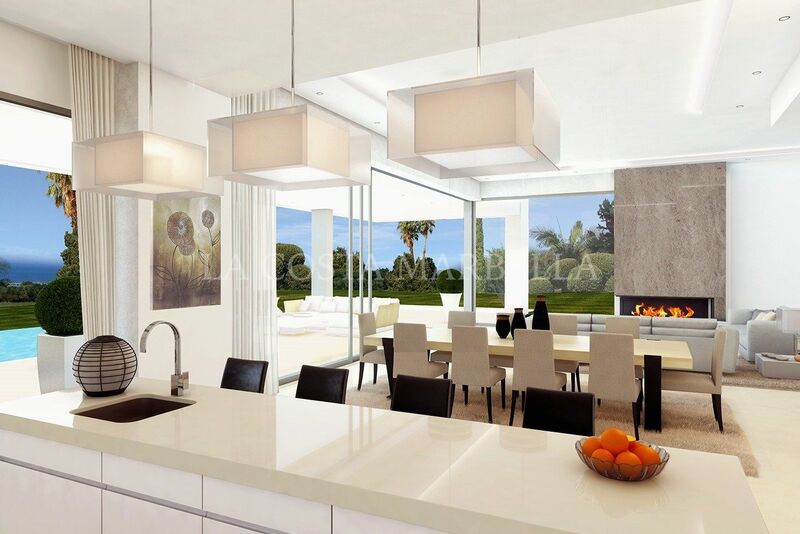 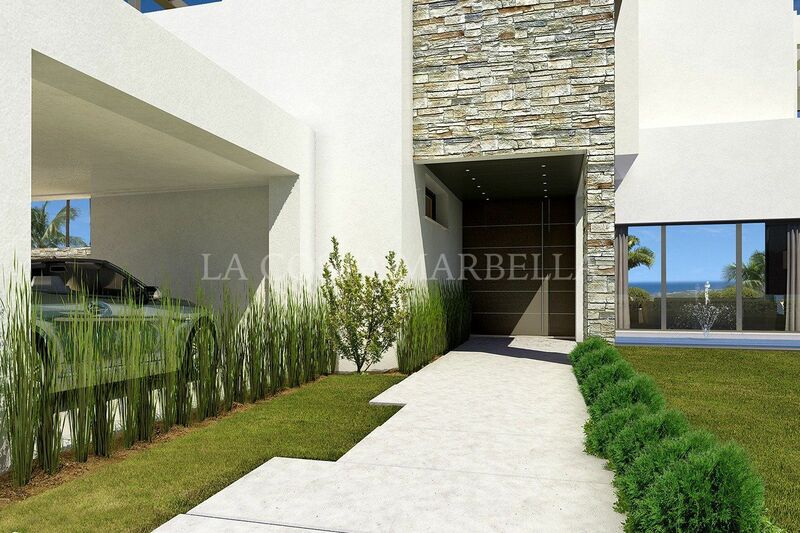 24-hour state-of-the-art security ensures this gated community can offer its residents total peace of mind within a personal oasis at the heart of Marbella. 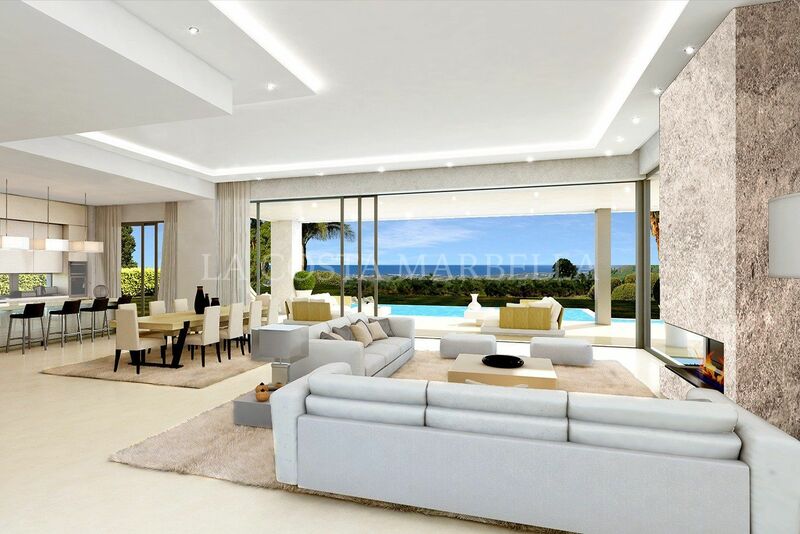 Lush subtropical gardens frame stunning Mediterranean Sea views in properties that provide total privacy, as well as unique architectural styling, free-flowing modern interior layouts and a level of luxury found only in the finest homes. 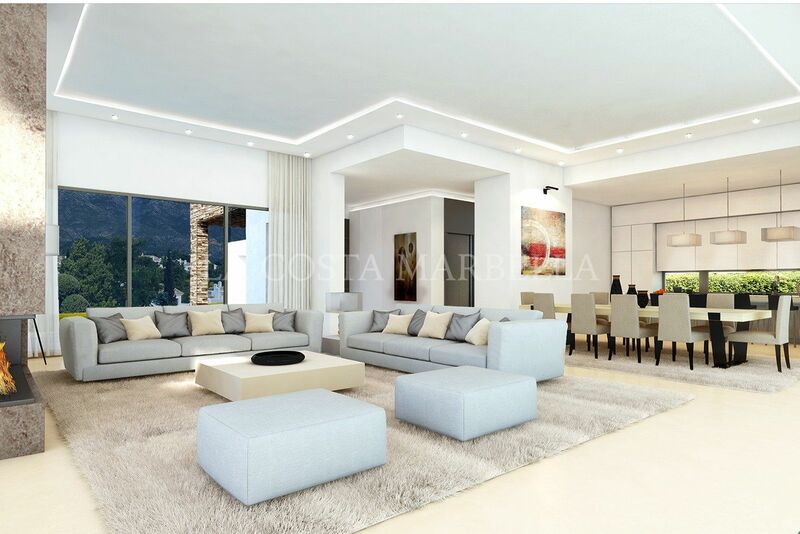 The property will consist of an ample open living room with dining area, fully equipped kitchen a guest bedrooms suite on the main floor. 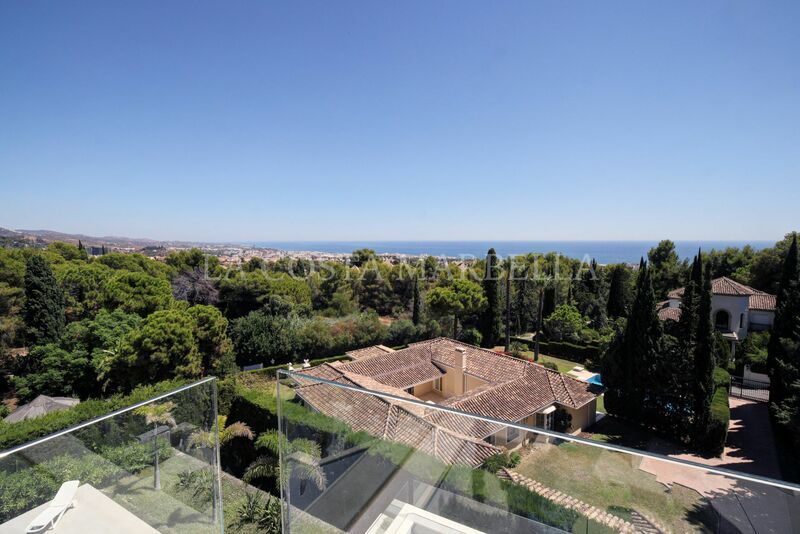 The upper floor has three bedrooms suites, two of which have access to the sunny terrace with amazing views. 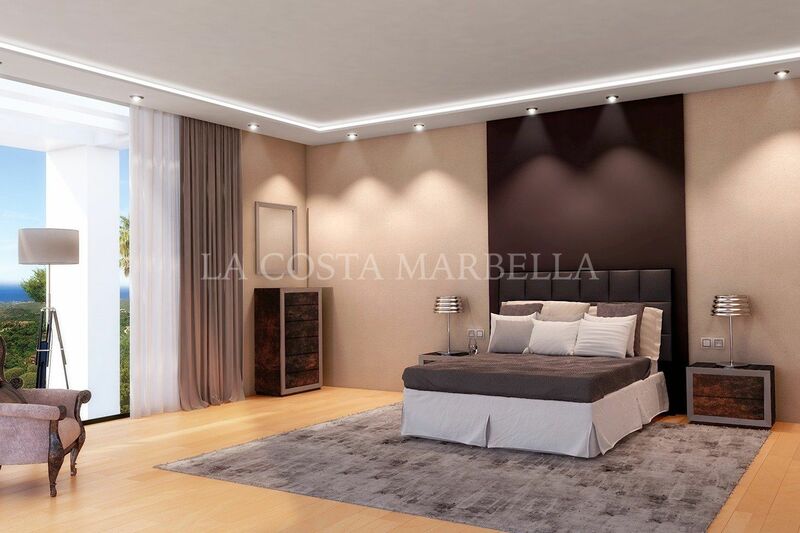 The basement has loads of possibilities such as games room, cinema or gym. 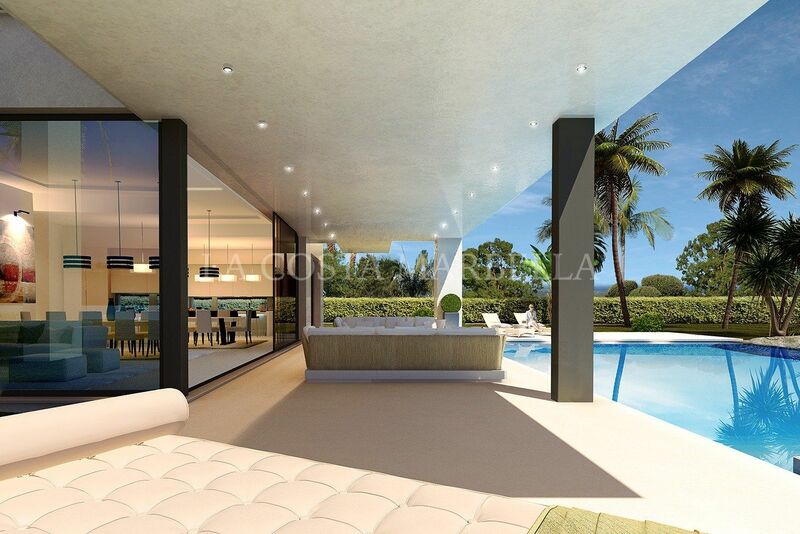 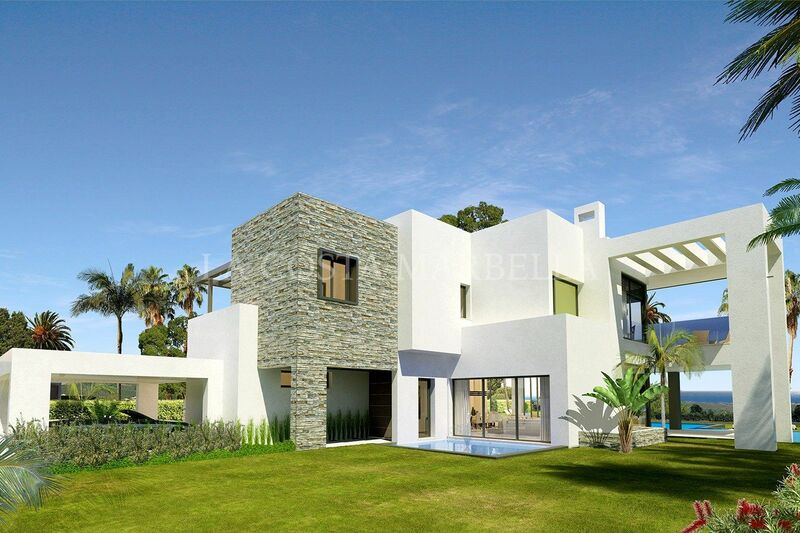 The property will have beautiful tropical gardens with a private infinity pool. 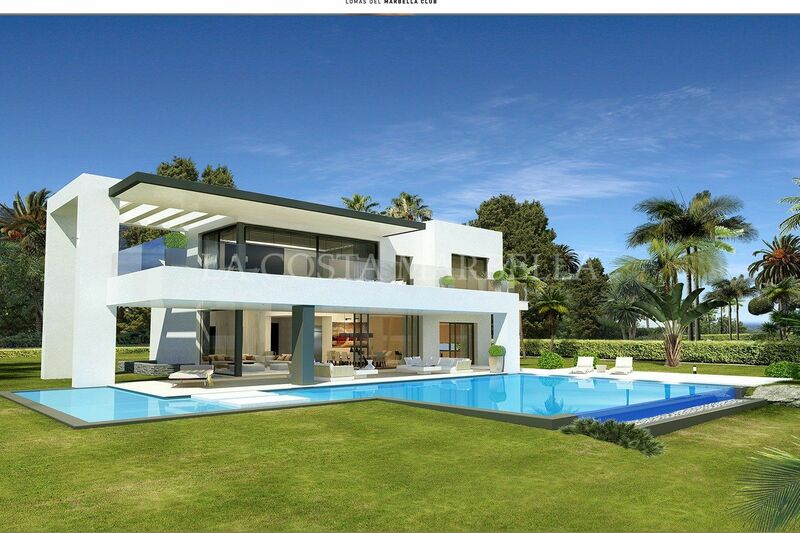 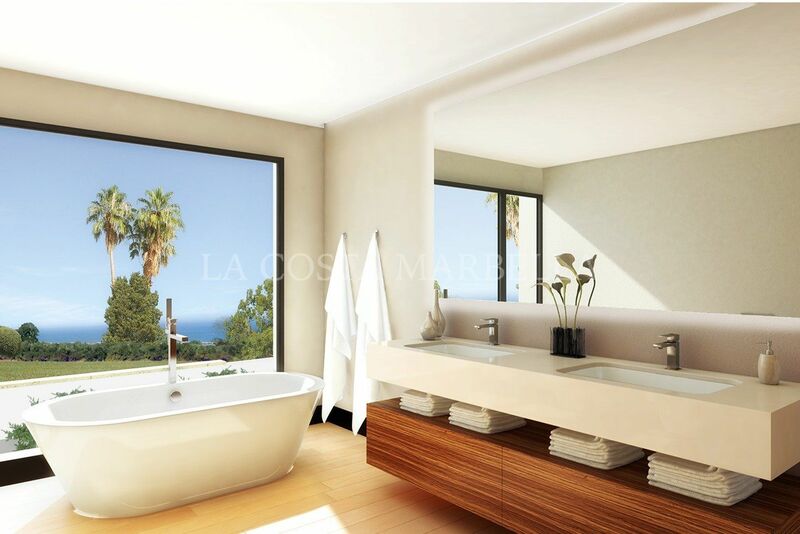 Please, send me more information about ref 2009MLVA, Villa in Las Lomas del Marbella Club, Marbella Golden Mile or similar properties.